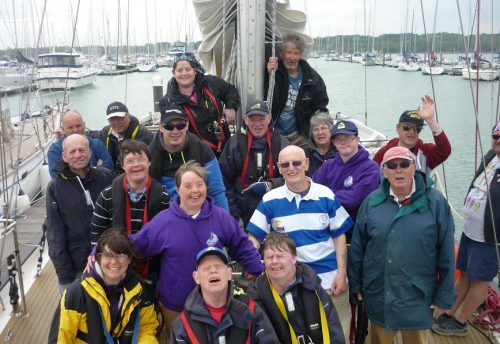 The annual Small Ships organised by ASTO was held in Cowes on Saturday 7th of October. 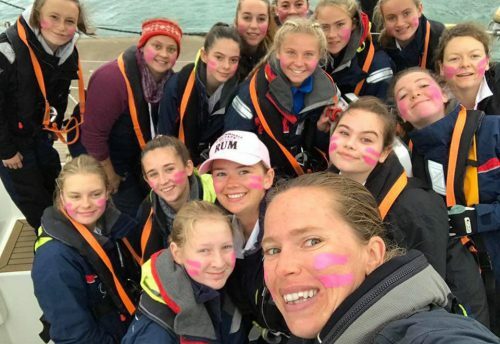 While the race is highly competitive, prizes are also awarded for the best dressed crew and the Spirit of the Race which makes the event a lot of fun for all the young people taking part. 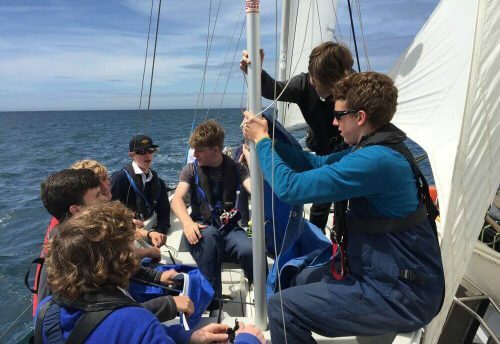 Four of the 22 vessels taking part this weekend were from the Rona Sailing Project. Crewed by 14-19 year old Scott and Amory Award holders from the 2017 season, Lady Shona, Merrilyn, Rona II and Donald Searle certainly were a force to be reckoned with. 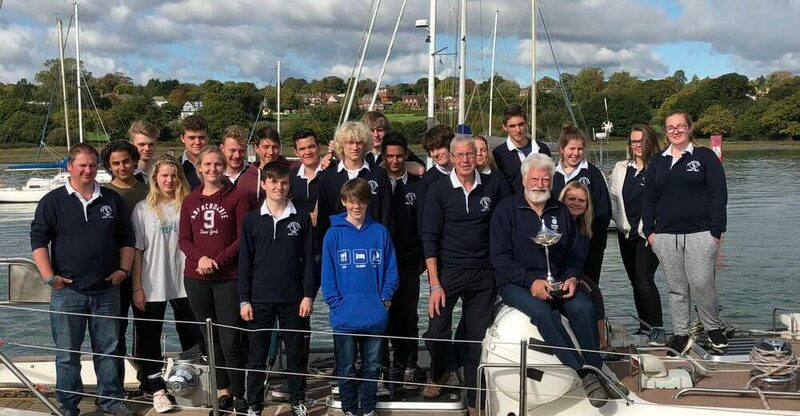 Jake Carter, who skippered Lady Shona won the youngest skipper award, while Merrilyn and Donald Searle skippered by Jim Clarke and Steve Burgess respectively both won third in their class. Merrilyn also got a prize for the youngest combined crew. Rona II, skippered by Bill Jermey was not only 1st in class but also was the first boat home to win line honours. Very many congratulations and well done to all the RSP crew and Afterguard, who did themselves and us very proud.